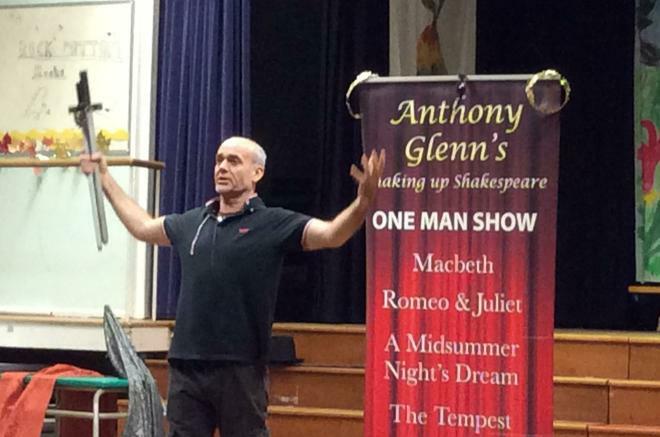 Last week, pupils in year 6 took part in a two day workshop - Shaking up Shakespeare, A Midsummer Night's Dream - with Anthony Glenn. The children learned different acting techniques such as improvisation and mime, they made up their own sketches based around a theme and performed to the class. 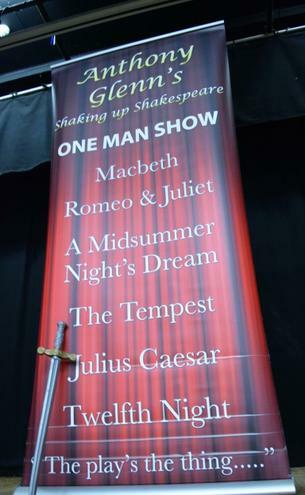 Over the two days, Anthony Glenn, along with the children, produced a version of A Midsummer Night's Dream, which was performed to parents in a special afternoon assembly. It was wonderful to see the children perform with such enthusiasm and talent!